"Say not 'I am too young.'" A time to experience community life. Do you feel called to work in God's vineyard? Perhaps, this is the time to come and discover the charism, spirit and spirituality of Mother Lange, the foundress of the Oblate Sisters of Providence. life, the vows, scripture, charism and the history of the community. 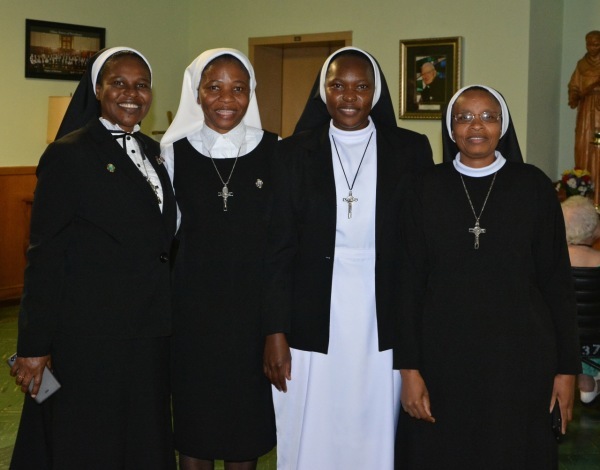 A time for continued study and participation in the ministries of the church and community. This is a time to integrate the theory and experience of living the vowed commitment in community. 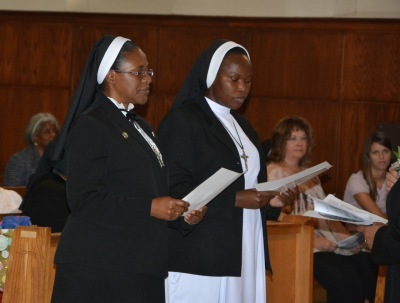 The Sister professes Religious vows as a life commitment. Please complete the form below and the Vocation Director will contact you soon.